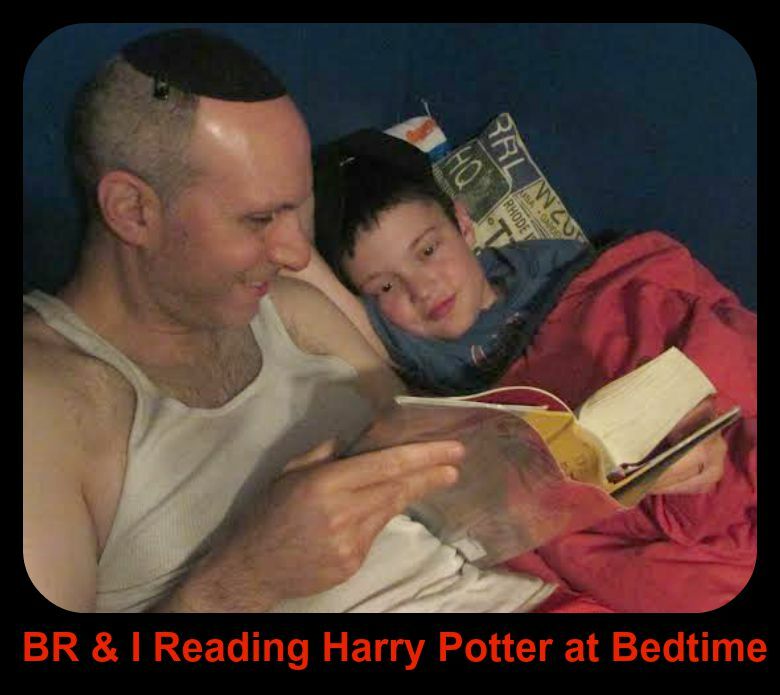 Recently, my 11-year old son and I completed Harry Potter and the Deathly Hallows. I know we’re a bit behind the times, as the book was published eight years ago, but that didn’t affect our enjoyment. My son and I have gone through many book series together, from Dr. Seuss to Benjamin Franklinstein Lives! to My Weird School to Hank Zipzer and more. However, whenever I asked if he was interested in reading Harry Potter, he declined. But Harry Potter has become an iconic series, so I decided to push it and ask him one more time. I was curious myself to see what all the hype was about. But it was unnecessary to push this time. He said yes right away, so we began our Harry Potter journey back in October. Harry Potter was different from the books we read in the past. Besides the fact that the material was more grown up, the series was a saga with a complex plot and many twists and turns. This complexity brought about deliberations between me and my son. We discussed love, good and evil, and judgment. We talked about the nuances of the main characters, Hermione, Ron, Dumbledore and Snape. Do dogs understand when people talk to them? Well, dogs certainly appear to understand tone and particular words, such as “walk” and “sit.” Does that mean that dogs can understand when you read to them? 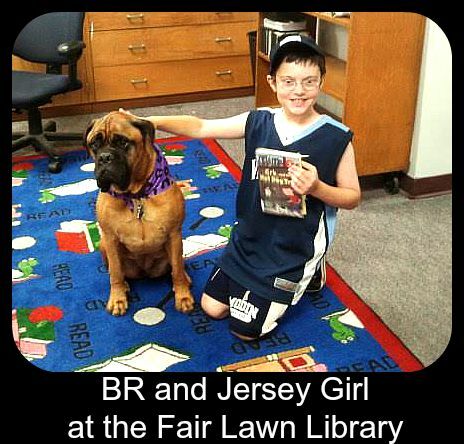 Probably not, yet the Maurice M. Pine Free Public Library (Fair Lawn, NJ) offers children the opportunity to read to a dog. So, why bother reading to a dog? I know why we signed BR up to read to a dog. BR asks Ms. MMK and me for a dog more often than he washes his hands. Disclaimer: He’s an 11-year old boy. If BR had a tail, he would wag it when he sees a dog. He does a type of jump-skip and says, “Look there’s a dog!” every time he passes one. So, signing BR read to the dog was a no-brainer. Maybe, it’ll give Ms. MMK and me a break from having to say “no” to BR’s regular query. Are You Looking For a New Tradition? A tradition has been born. 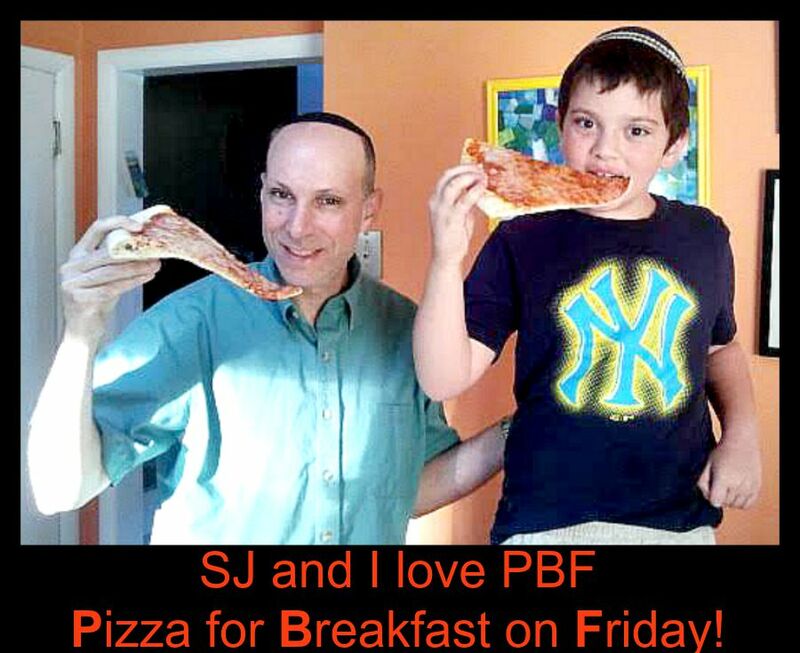 On Friday, SJ and I will partake in the 2nd PBF. You don’t know PBF – admit it. No surprise. I made it up. Hmm, maybe I need to get a patent because this is going to big. Anyway, PBF stand for Pizza for Breakfast on Friday. I know – sounds great. By the way, I would like to clarify pizza is not the breakfast of choice for hung over college students only. No, we here in the MMK household proclaim pizza for breakfast the domain of all.